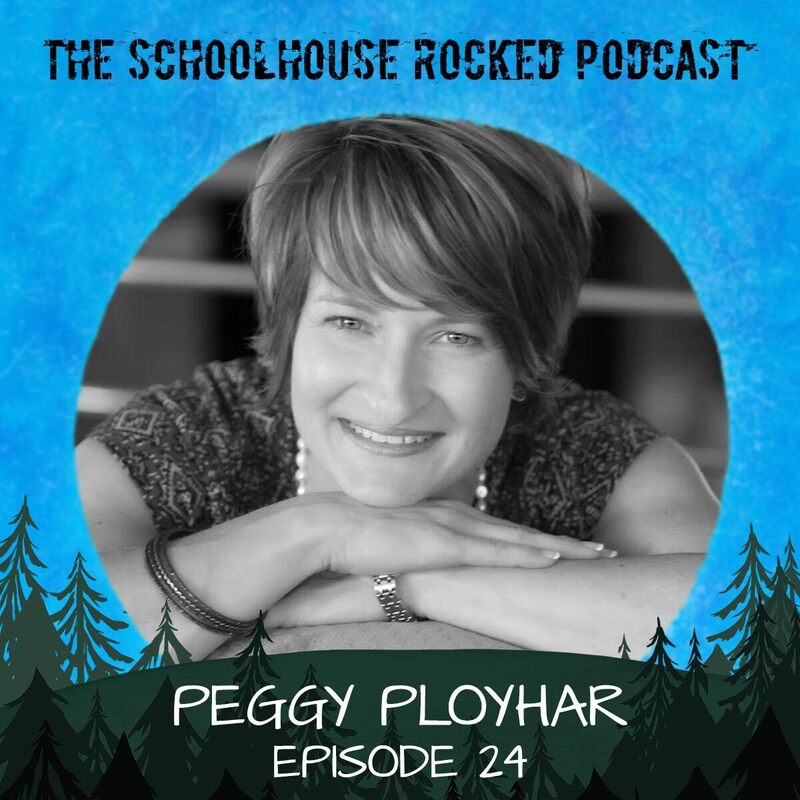 Peggy Ployhar is the founder and CEO of SPED Homeschool. She is a leader in the special education homeschooling community and a frequent writer and speaker on special education homeschooling issues. Peggy's home school journey started when her oldest child was diagnosed with Asperger Syndrome. Now with 16 years of homeschooling under her belt, she thanks God for all the experiences He has given her so she can use them to encourage other special needs homeschooling parents. Do you believe in homeschooling? Here’s your chance to help spread the word that homeschooling is good for students. It’s good for families. It’s good for AMERICA! Go to https://SchoolhouseRocked.com/support and join the movement to spread the word about homeschooling through movie theaters nationwide.